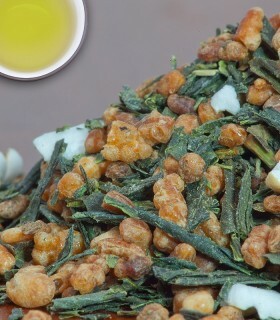 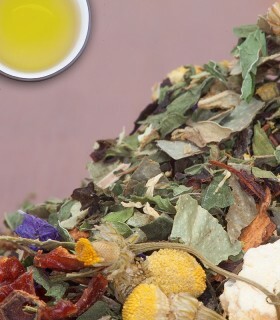 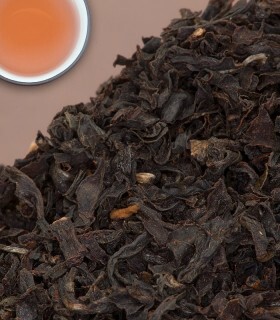 This popular blend is also known as “Market Spice”. 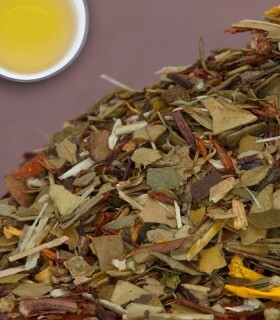 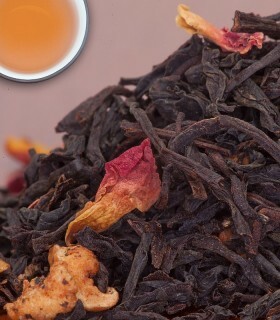 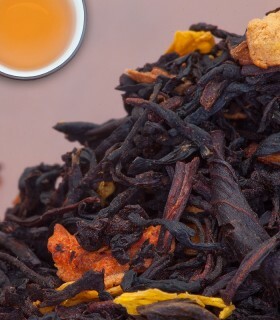 If you enjoy cinnamon hearts you will surely enjoy this cup of cinnamon spice tea! 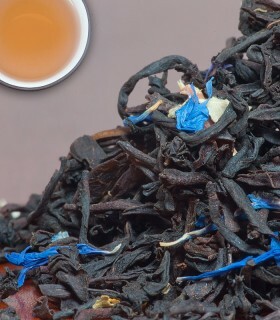 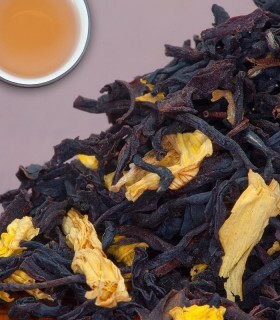 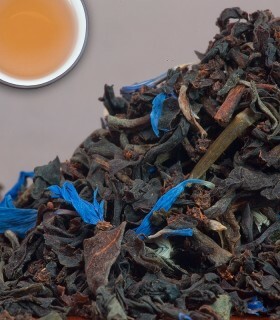 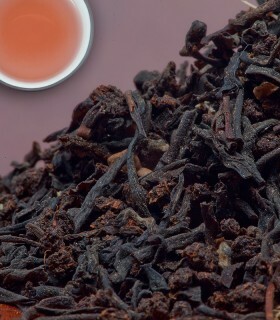 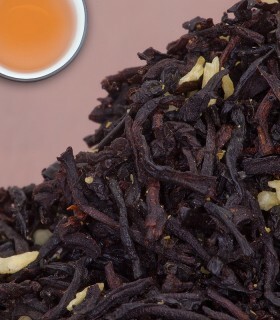 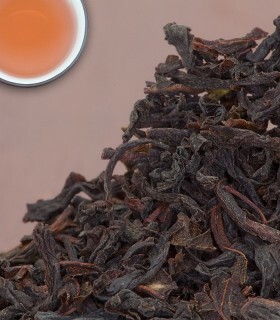 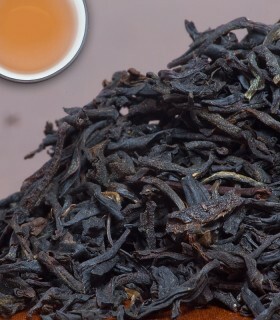 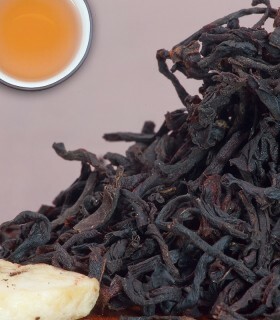 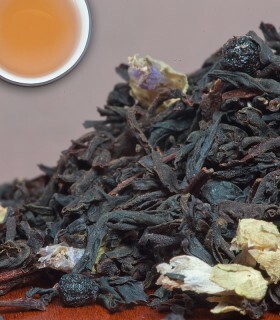 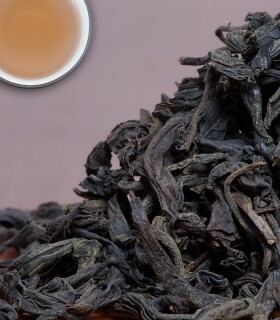 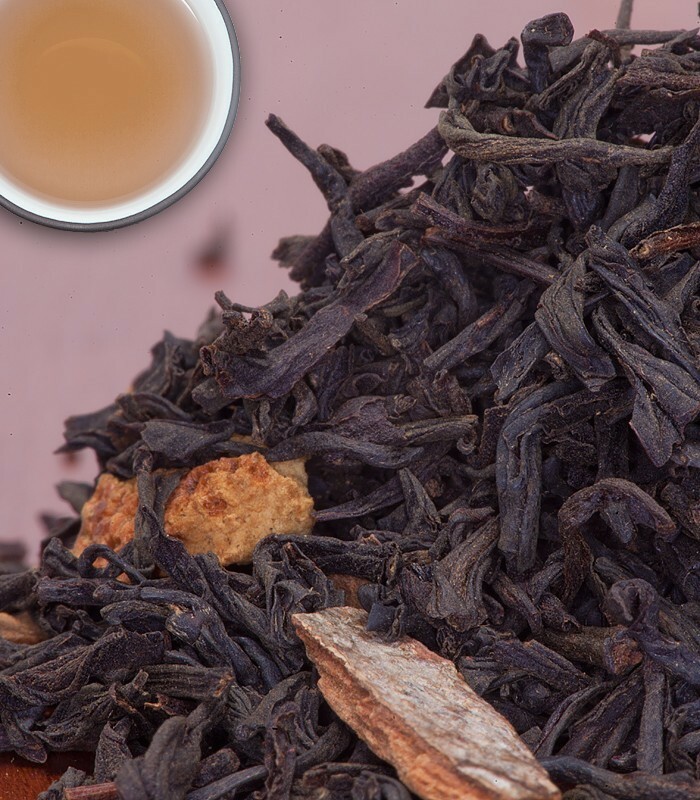 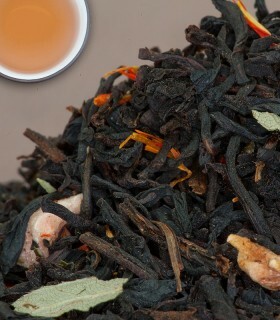 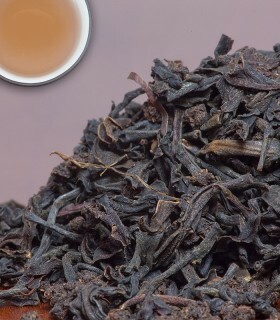 This black tea blend will have you tastebuds humming all day! 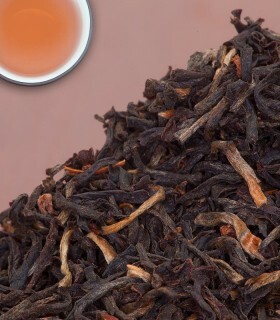 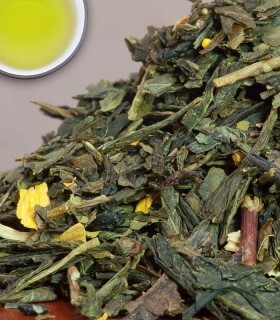 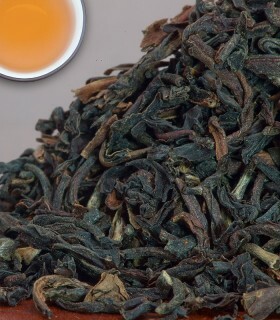 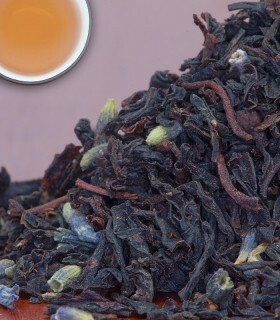 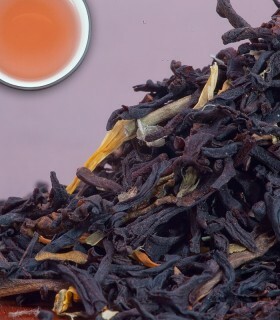 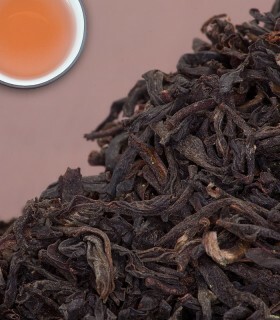 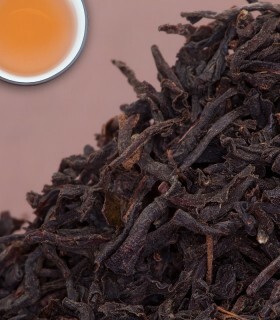 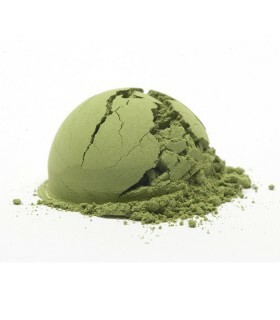 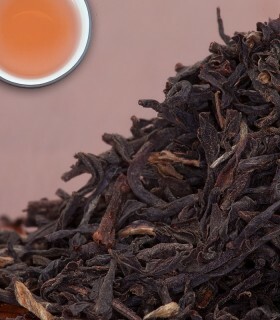 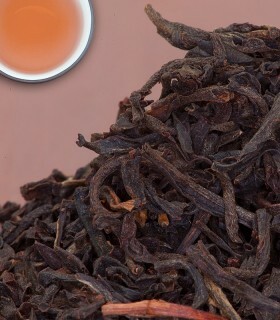 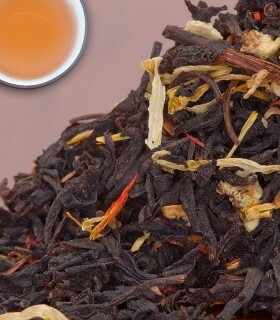 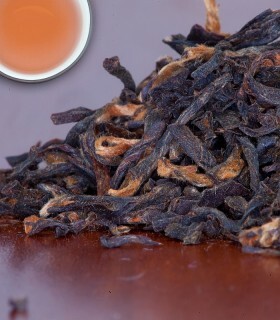 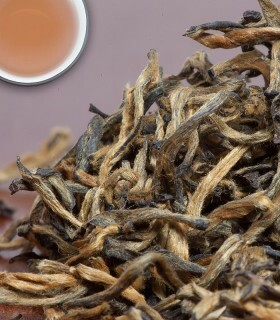 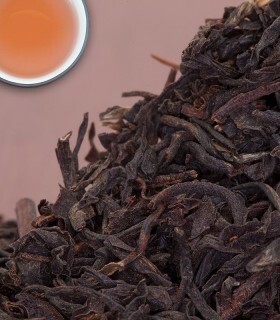 Makes for a sweet, spicy cup that is delightfully smooth and aromatic. 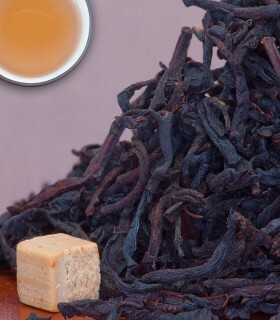 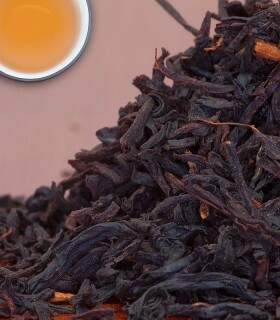 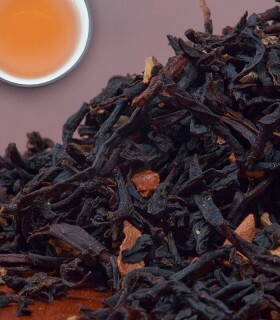 Recommended Drinking Time: Cinnamon Spice Tea is a great black tea for any time of the day. 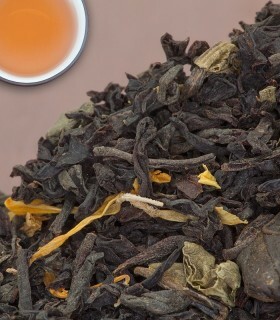 This is my go-to morning cup, and quite possibly my absolute favourite tea. 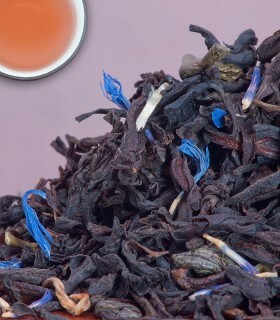 It's perfect as a pick-me-up on dismal grey mornings, and is also a wonderful match to a cheery mood when waking up to blue skies & singing birds. 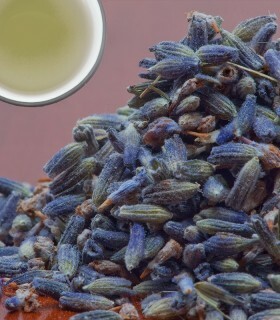 Aromatic & delicious!